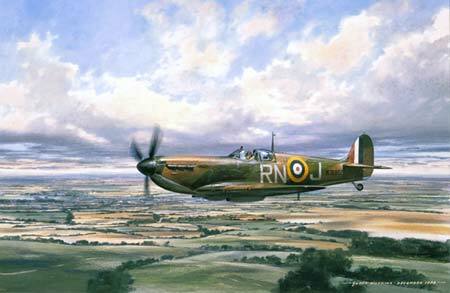 Please Note: We have no official connection with the Royal Air Force, No 72 Fighter Squadron RAF, or the Ministry of Defence (UK). 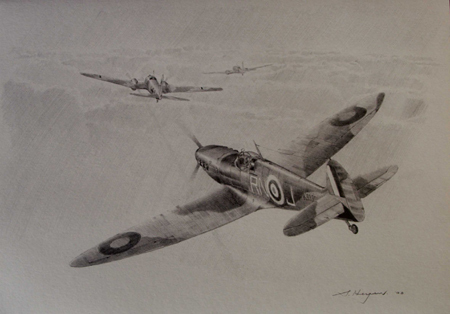 It is not intended to offend or dishonour the men and women who severed with this, or any other squadron. 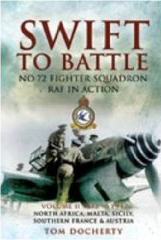 Using the name "SWIFT" 72 Squadron in Aces High is our humble tribute to No 72 Fighter Squadron RAF, their efforts and their sacrifices. 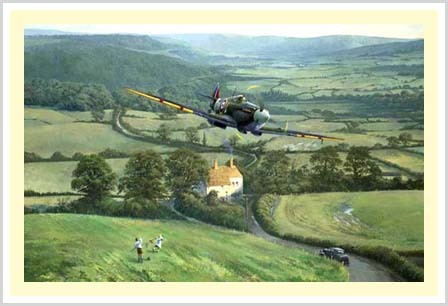 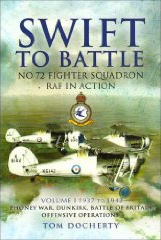 No 72 Fighter Squadron RAF has a long and rich history, but we won't attempt to write about it here. 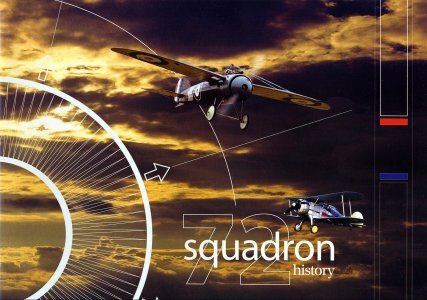 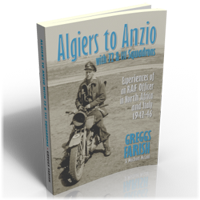 If you've found your way to this web site in search for information on No 72 Fighter Squadron RAF, here's some links to other sources of information about this squadron. 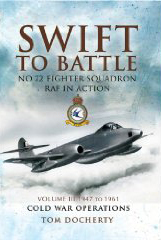 "Swift To Battle" Vol 1-3 by Tom Docherty.